Experience an adventure of a lifetime! 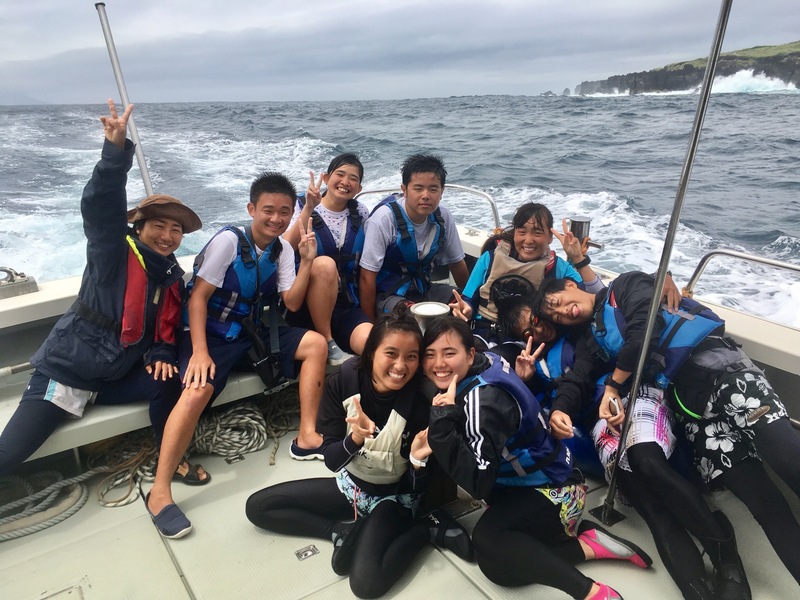 "Tall Ship sailors with the Best exciting sails in Japan"
Spirit of Sailors is Japanese Tall Ship company which encourages groups and individuals to get out on the ocean, join in with activities, work together as a team and feel the adventure. 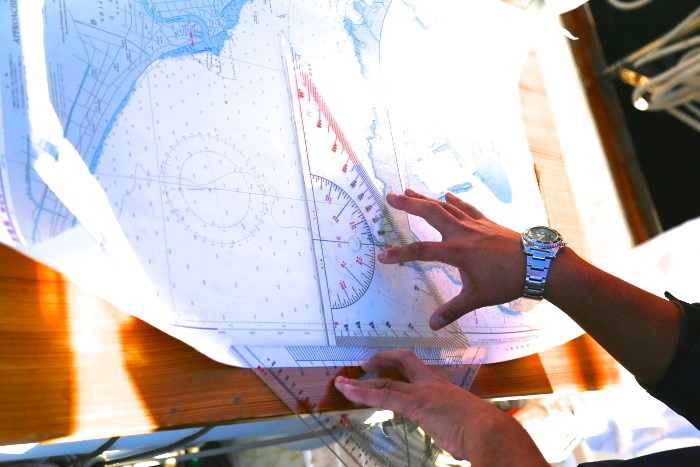 Learn to read the charts and work the ropes through experienced instructors and workshops. 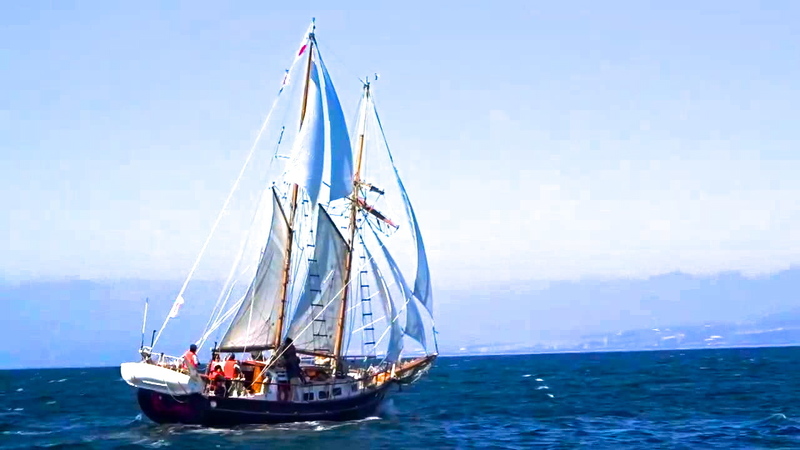 The journey with Spirit of Sailors is great for team building and individual confidence. Being part of a tall ship crew it is vital to work together with your mates, setting the sails, working the ropes and navigating. 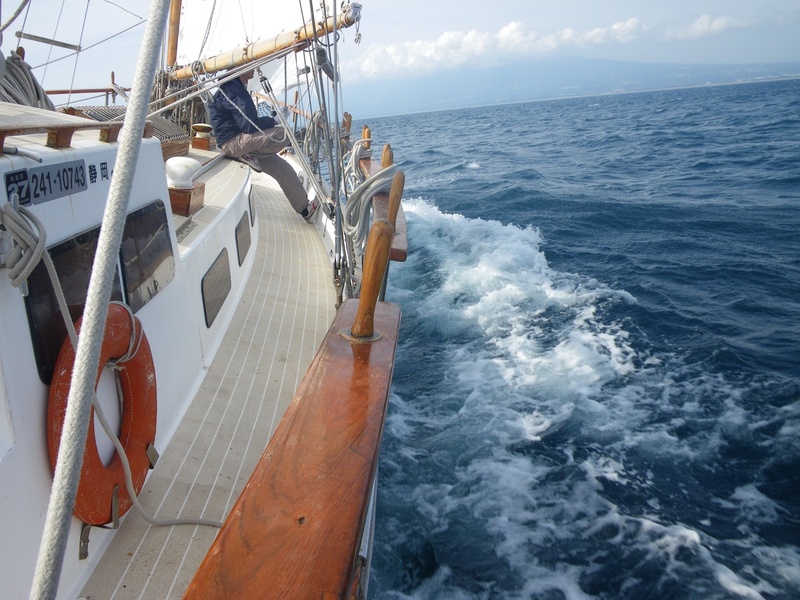 As a result, you will discover the fascinating world of real ocean sailing whilst enjoying the breath-taking scenery. So, come aboard, get involved and we will show you the adventure of your lifetime. · How to carry people with rope. This lecture will help in a disaster at the waterside. HELLY HANSEN which the brand started from the story that the captain of a Norwegian merchant ship made waterproof wear for the crew in 1877. Let's get on Miraie with HELLY HANSEN which is deeply related to the sea and ships, and sail on the boat, experience activities such as rope work, steering and sail handling. Shanty, which once was sang by the sailors to help sail and move the boat. 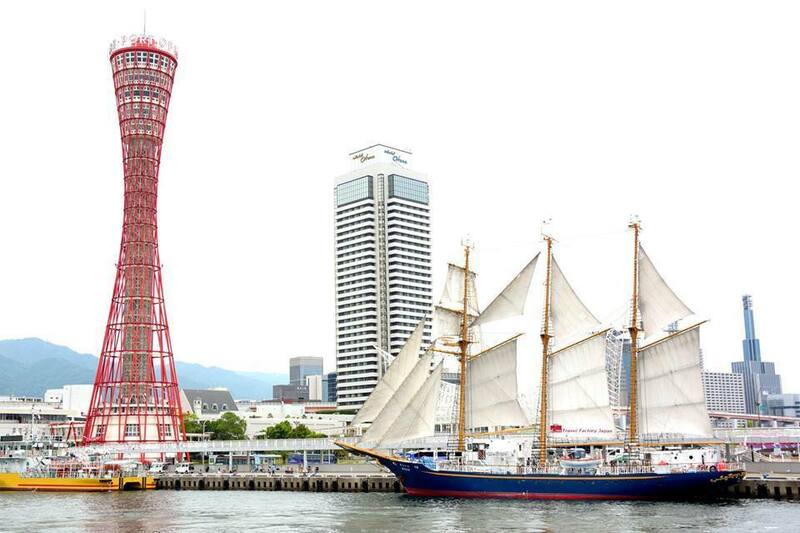 Listen to the song by the “Male choir who love Sail boat Nippon Maru ”, and you can experience sailing by yourself. 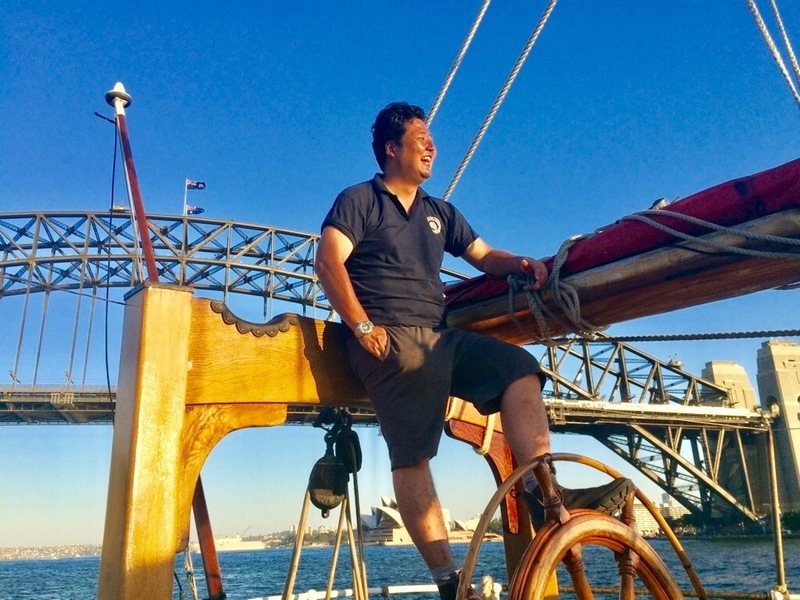 A special bar counter by Mr. Kouya Nakase, a sherry expert, is also open while cruising Yokohama Port and you can enjoy the liquor that was loved by the sailors at that time. Photos and details of all other voyages and events are on the blog. If you would like more information or to book one of our voyages, please contact us. 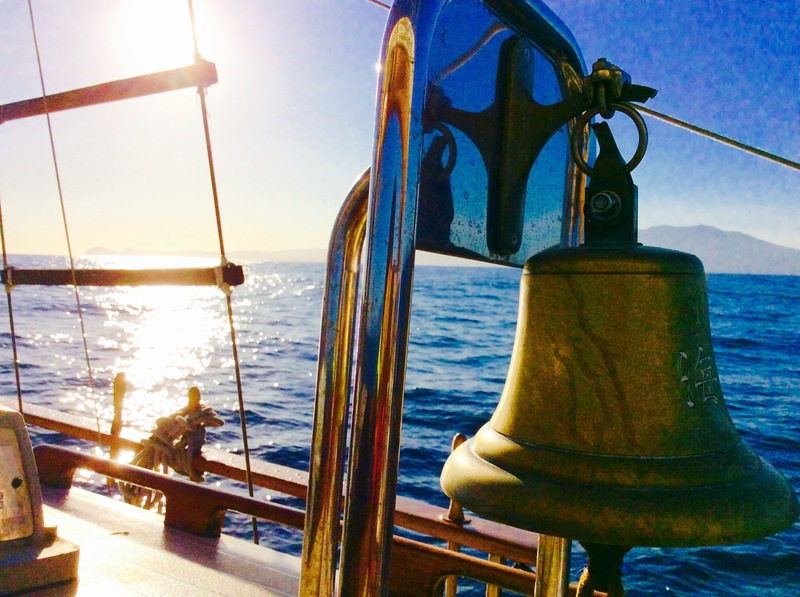 We use tall ships and motor boats to host themed adventure voyages. We can also organize charter and customized projects at your request. 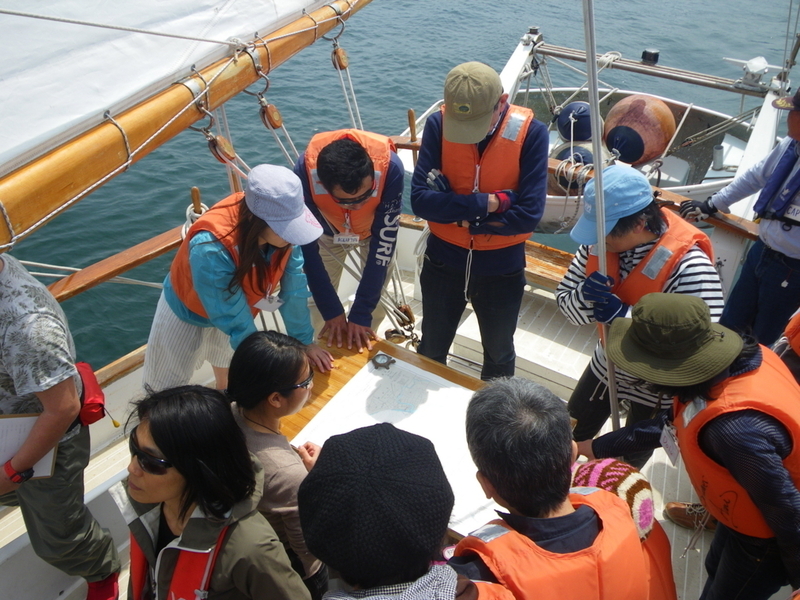 ■ Numazu charter cruising: Oceanic picnic. We create ship and ocean activities, events, do consulting and maintenance. We carry out team building and training through ocean experience, safety training in the sea, etc. 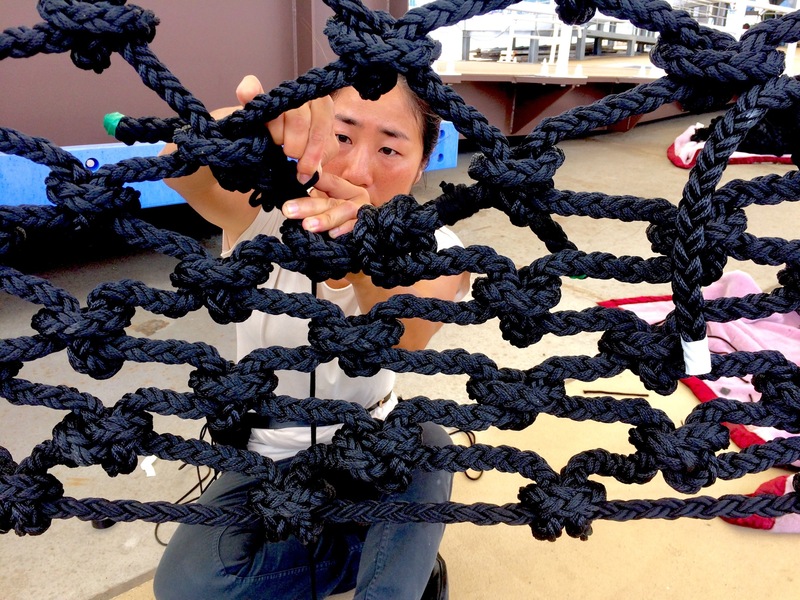 We hold workshops using charts and rope work. Kai first learnt to sail during his high school years. 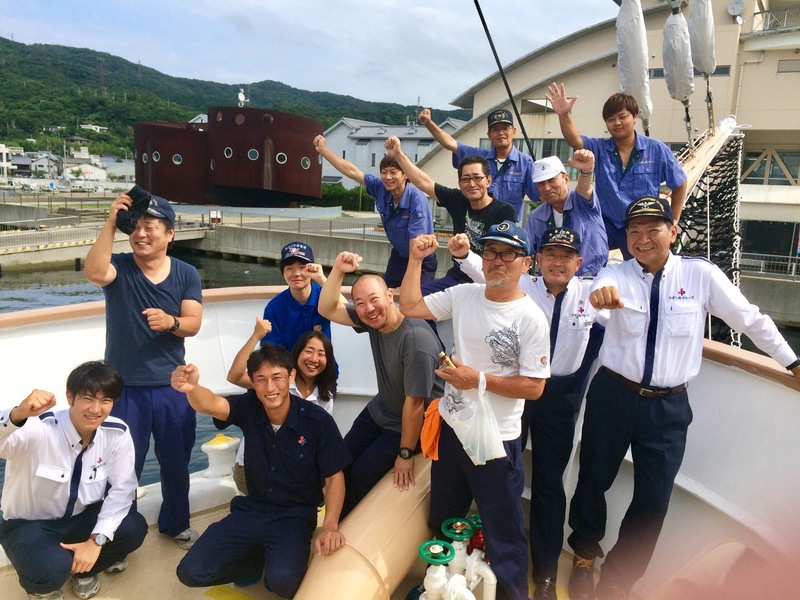 He worked as a deckhand for Sail Training Association of Japan (STAJ) in 2002-2003 part of STS Kaisei, a steel-hulled brigantine built in Poland in 1987. 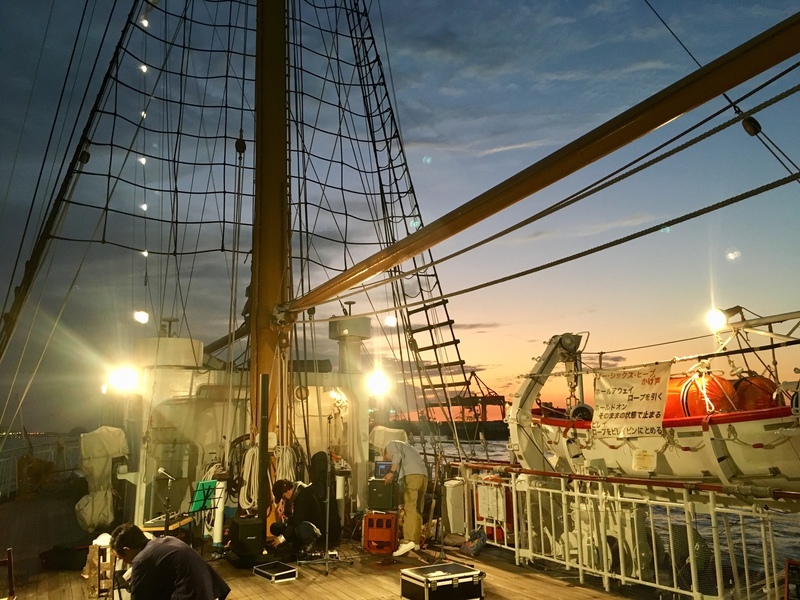 After STAJ, Kai worked on five Tallships in Europe, Southeast Asia and Oceania as a paid member and volunteer member of crew during 2006-2009. After his travels he returned to Japan and worked as a navigator on a Japanese tanker. 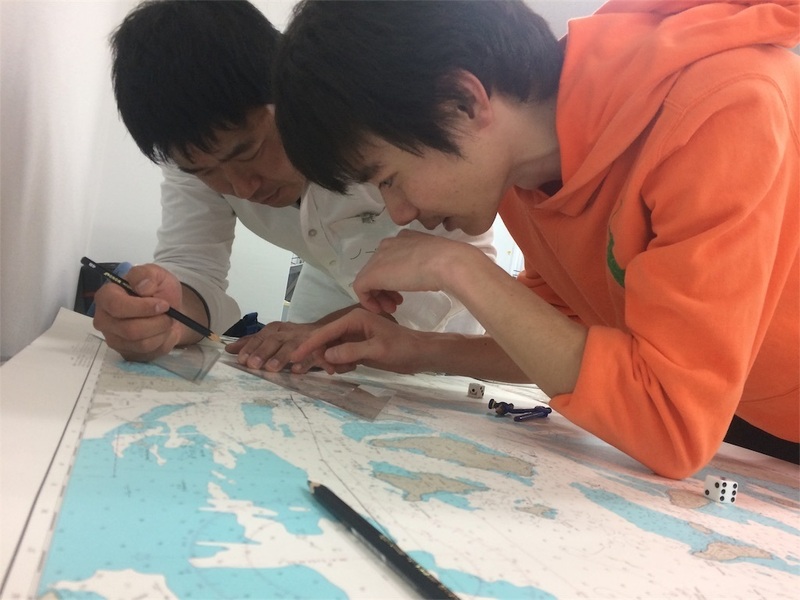 In 2013 he became a navigator for the sail training sailing ship "Miraie" as a part of Global Human Resources Development Organization. 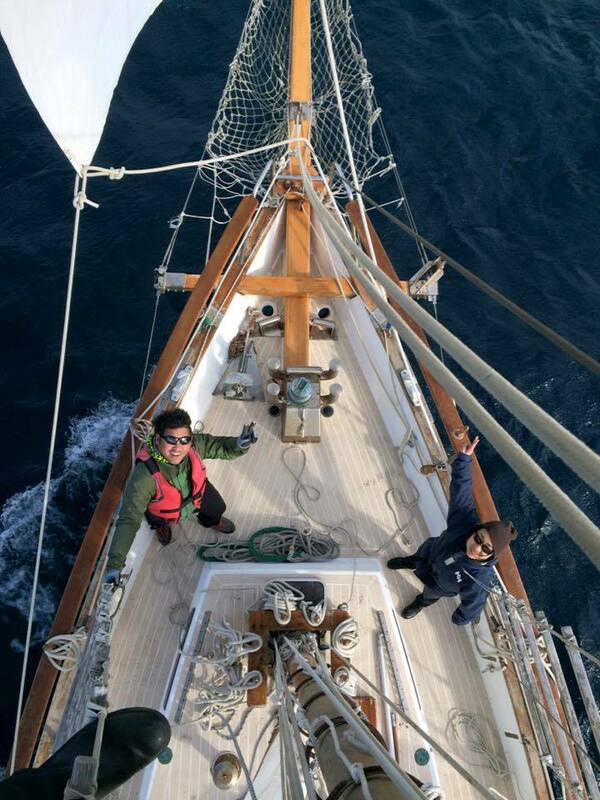 In 2015 Kai and his partner, launched Spirit of Sailors. Today Spirit of Sailors educates its wide range of customers with sailing and marine experiences, adventures and various voyage packages to enjoy. Eri belonged to a yacht club when she was a collage student. 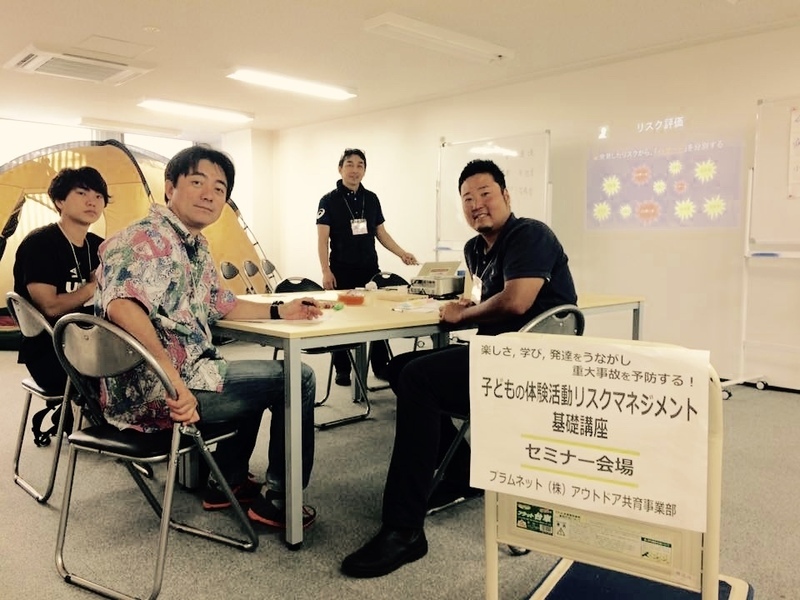 She participated in the SUP(stnad up paddle boarding) All-Japan Competition. In 2013, she worked full-time as an instructor for the sail training ship "Miraie" as a part of Global Human Resources Development Organization. In 2015 along with Kai, she contributed in launching Spirit of Sailors. The Southern Swan a magnificent three-masted barquentine built in 1922 and Soren Larsen a brigantine built in 1949, both tradition wooden hull vessels from Denmark. 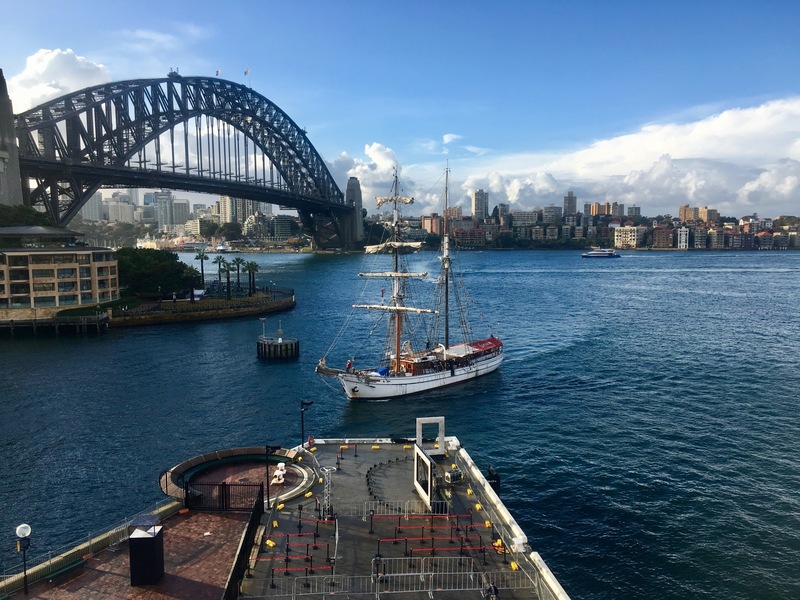 She spent 10 months working as a Bosun for Sydney Harbor TallShips and gained valuable skills in the maintenance, operation and sailing techniques of these beautiful traditional wooden ships. We would send our mail magazine. Spirit of Sailors receives guidance from the Safety Management Manual provided by the Activity Leaders Academy. Members receive safe training in all activities by acquiring qualifications as Activity Safety Manager (ASM) and Activity Safety Leader (ASL).